Lisa's research focus is on the development of emotional and behavioral problems in childhood. She is interested in the neurobiological mechanisms that underlie emotion regulation, impulsivity and decision making, as well as examining how environmental and experiential factors impact neurobiological development. She also is involved in several collaborative projects aimed at incorporating knowledge from basic psychophysiological research into preventive-intervention programs. In her work she collaborates extensively with prevention researchers with interests in both school and family contexts. 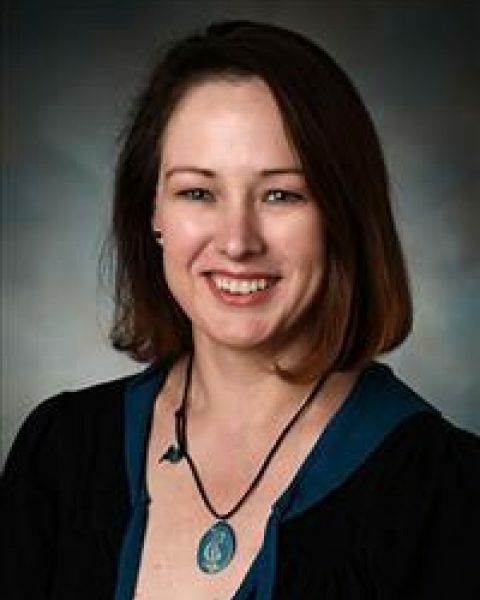 She employs a wide range of techniques in examining neurobiological function including autonomic (ECG, IMP, EDA); central (EEG, ERP, fMRI), and peripheral (genetic, endocrine) measures. By focusing on basic mechanisms of behavior problems, her work aims to inform and evaluate both universal and targeted prevention programming. For more information about Dr. Kopp, click here.